Amazon worker jailed for causing over $10 million in damages. 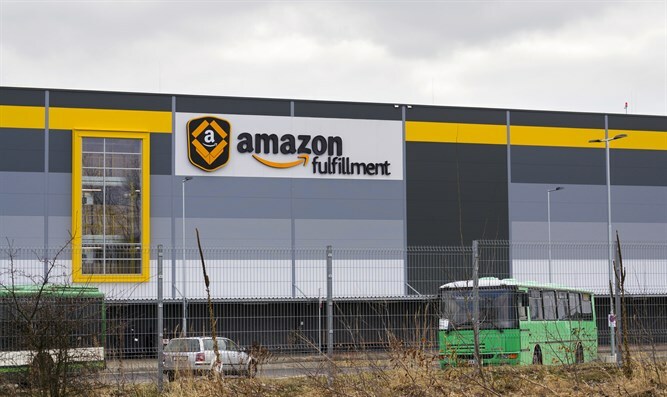 An Amazon employee who started a fire in a company warehouse in Rugeley, Staffordshire, was sentenced earlier this week to four years in prison. Adris Ali, 22, admitted to setting the fire without regard to whether lives were at risk. He claimed he started the blaze because his team leader "disrespected" him and had an "attitude," rejecting his request for time off to deal with relationship problems. He had worked with Amazon for three months at the time of the arson. The fire, which Ali set in November 2017 by taking a cigarette lighter to paper, caused £8 million ($10,505,240) in damage. Though staff attempted to extinguish the flames, they decided within five minutes that there was no choice other than to evacuate. Ali's lawyer said he did "not intend this level of loss." Ali pleaded guilty to arson in August. Carl Mason of Staffordshire's Fire and Rescue Service said, "This fire could have easily resulted in serious injury to members of staff and it took considerable time and effort to safely extinguish."